I would say those a more than mild updates. However, keep in mind these pictures are of the Chinese Teramont version which is more upscale than our Atlas. As with the standard Atlas, the rear and side profiles look good (still don't like the Atlas' C-pillar/window kink), but the front end is completely disjointed and does not flow at all. It's the transition between the headlamps and the grille that looks half-baked and makes the front look very awkward. I had a similar complaint about the last generation A8, where the front end elements looked tacked-on without any real flow or integration. I’ve been seeing several of these around town in full camo. I’m sure an official debut isn’t far away. So wait? Is this going to be called the "Sport Cross," yet have a 290ish hp n/a V6 Engine in it? Why is VW always so damn behind the curve? Why can't VW "borrow" the Audi 3.0T from the S4? It would be so refreshing to see a compelling VW car other than the Golf R/GTI/GLI/All-Track. 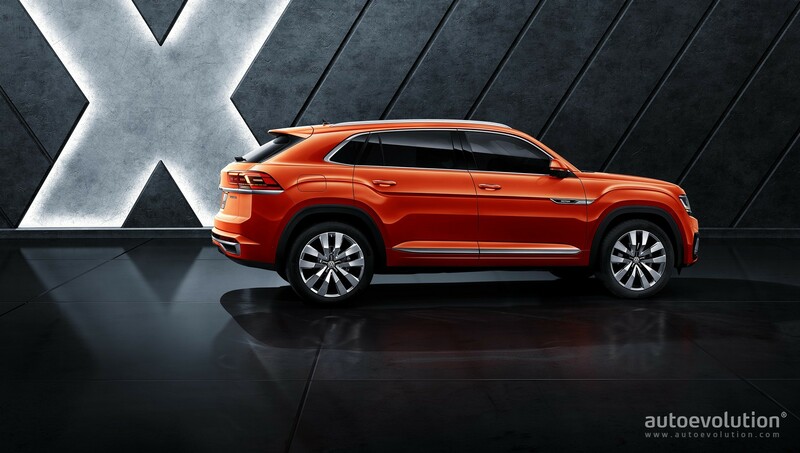 Why can't VW make an SUV where the initial reviews don't have to include a host of disclaimers and "if only's." EDIT: It just occurred to me that this thing is built on MQB, so the Audi 3.0T might not fit. Right, even if the actual motor fit I don't think they would have a transmission that would work. That said, an Atlas Sport Cross with a TT-RS 2.5T would be very interesting, even if detuned. The "Sport" comes into play with the body design, not the engine/mechanicals. 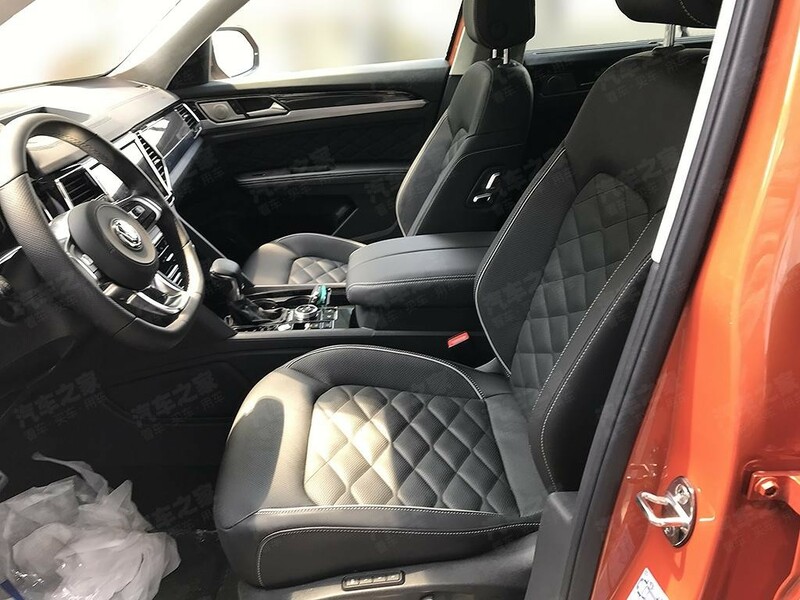 Rather than just lop off a foot from the back of the Atlas for those who don't want/need a third seat, they added some style along with the shorter body. 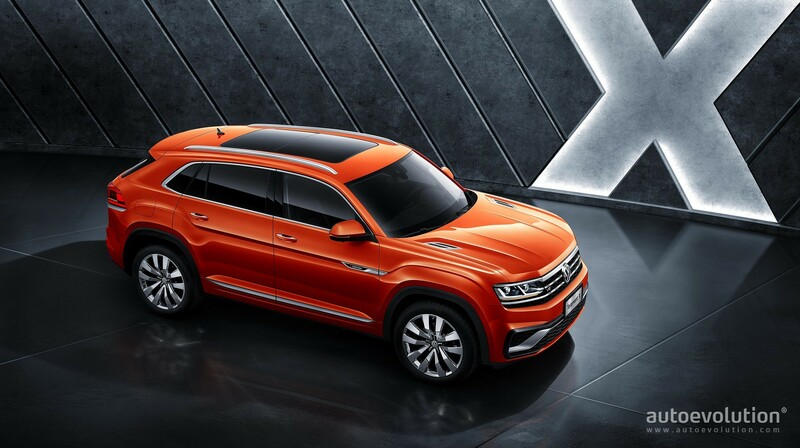 There's a smaller-than-Tiguan model coming and I wouldn't be surprised if they called it a Tiguan Sport Cross. 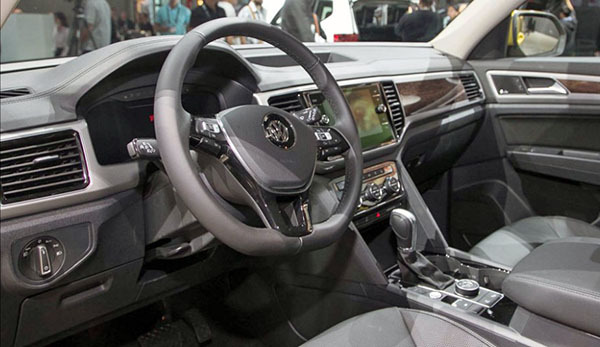 This one has the standard VW steering wheel, not the flat-bottom one from the GTI/GLI. Why can't VW "borrow" the Audi 3.0T from the S4? I'm dealing with an excess of self loathing right now for finding that attractive. Same here. And I don't know if imagining it lowered on 20" rims makes me feel better or worse. Keep going, I'm almost there. Looks nice. I think this might be able to reclaim a few of the lost Touareg customers. I thought I read the production name for this in North America will be "Atlas Coupe" while the concept was the "Atlas Cross Sport". 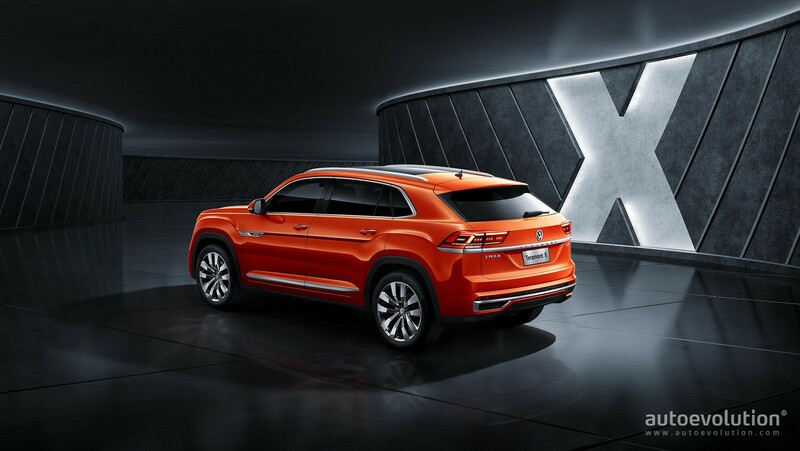 While there is a newer sub-compact CUV called the T-Cross, I don't think I've ever seen "Sport Cross" mentioned for any new VW product until right now. 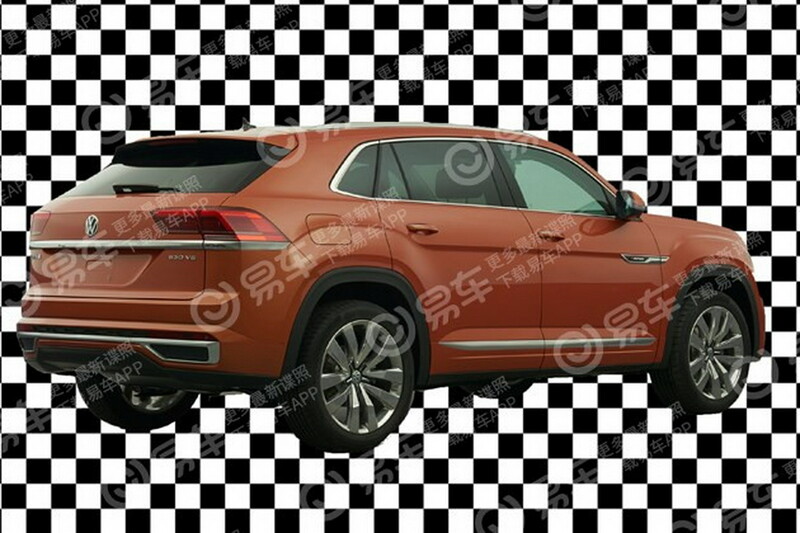 Just plain Garbage I'm still ****ing pissed off that the new Touareg is unavialble for the North American Market. 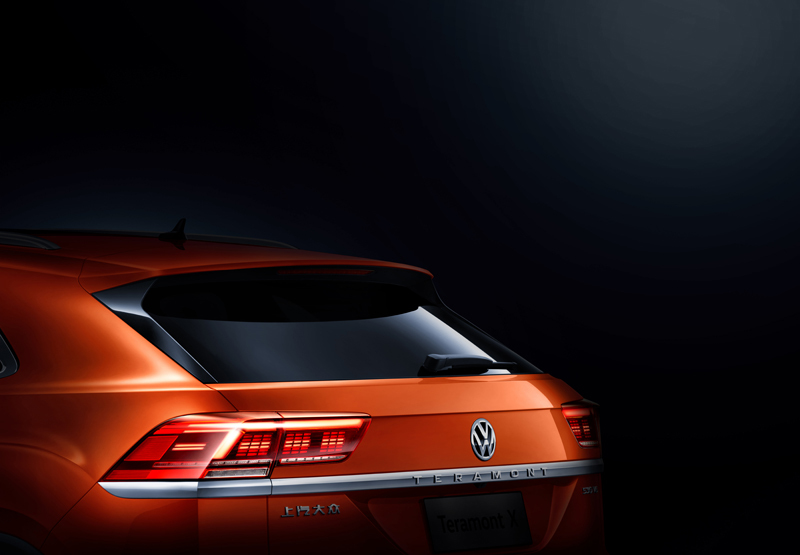 This Two-row crossover is a huge mistake Volkswagen needs to offer a Market segment for the Touareg customer. The Atlas has proved it's self for that specific market segment. Why add a chopped down version of the Atlas? 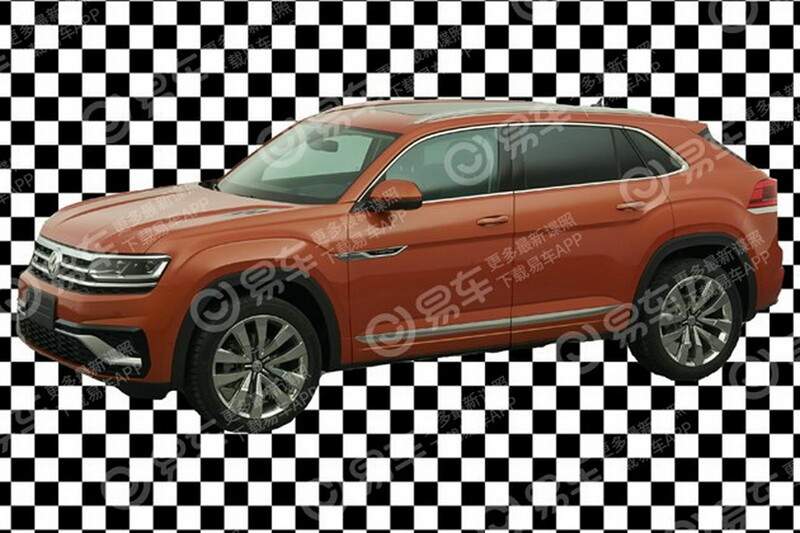 Someone had mentioned the price structure in Europe hovering 90K plus for the new Touareg, however that price structure for the North American Market would be obviously cut due to lack of options available. 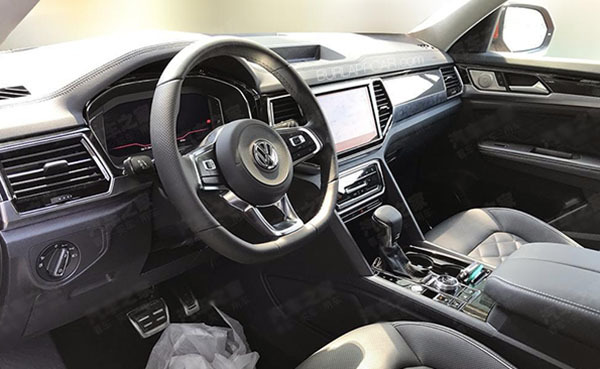 The prices for a well equiped 2019 Tourage in the 50-60 range is considerably reasonable for the capabilites of the new Touareg in North America. Why add a chopped version of the Atlas? Because people want it. I'm not sure what you have against this idea. I am someone who's has a keen interest in this segment. And judging by trends, many others do as well. People do not buy expensive Volkswagens. I feel like we've been over this. 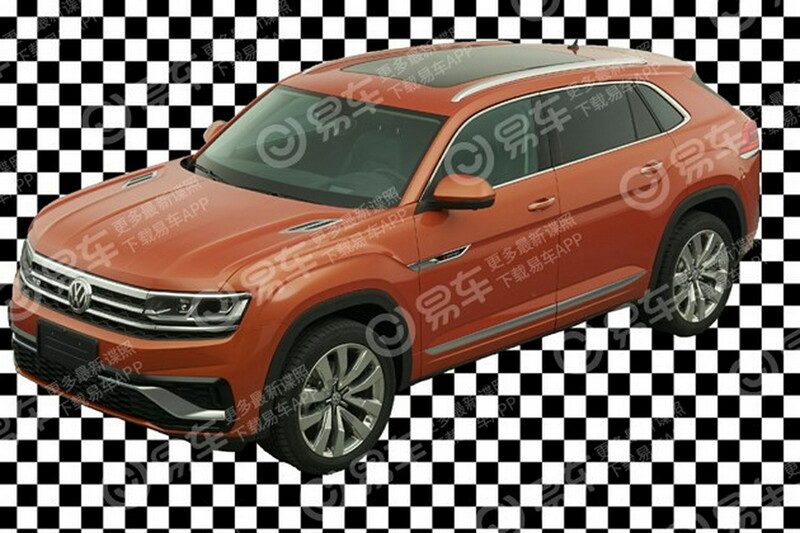 The rumor is the Atlas Cross Sport will slot in between the Tiguan and the Atlas. It is rumored to be priced a bit lower than the Atlas too. This is EXACTLY where VW needs to be: a mass-market product. The T’reg was too expensive for any serious volume in our market. If you’re looking for a new T’reg, Audi will happily sell you a new Q7. This. When the lease is up on our 2017 Jetta, I’m 99% sure an SUV will replace it. The Tiguan is...OK I guess, but something a little bigger would be better. The Atlas is too big, so this Cross Sport feels just right. Side note: we’re all probably looking at the future Passat replacement here. Wow, you never cease being the resident Touareg Troll of this forum. A huge mistake? The affordable midsize crossover segment is quite hot right now, VW's huge mistake would be not getting an entry into this segment. The Touareg is a whole other vehicle in a whole other class, and VW has learned that they don't sell enough $60K+ VW-badged vehicles in the US market for it to be worth the effort. 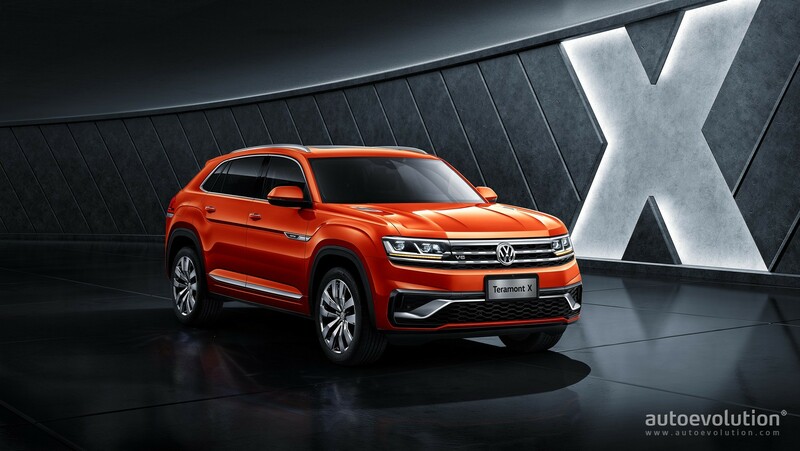 VW Group has plenty of other luxury SUV's they make lots of money from, you should stop your whining and maybe give them a look, and accept that the Touareg is gone. This Two-row crossover is a huge mistake . I think a lot of Grand Cherokee owners would disagree with this. Before you take the tact of denigrating a group, you should empathize with the situation/history and understand the facts. It might not make for great debate on forums, but it helps with personal awareness. Empathy isn't hard. You don't have to feel what other people feel to be understanding or trust that not everyone has the same perspective. This was probably answered already, but I assume this one is the same thing as the Q8? What about this car is the same as a Q8? It's built from MQB components, has a transversely mounted powertrain, is FWD, and will cost $30-35K. Which of any of these stats applies to the Q8?